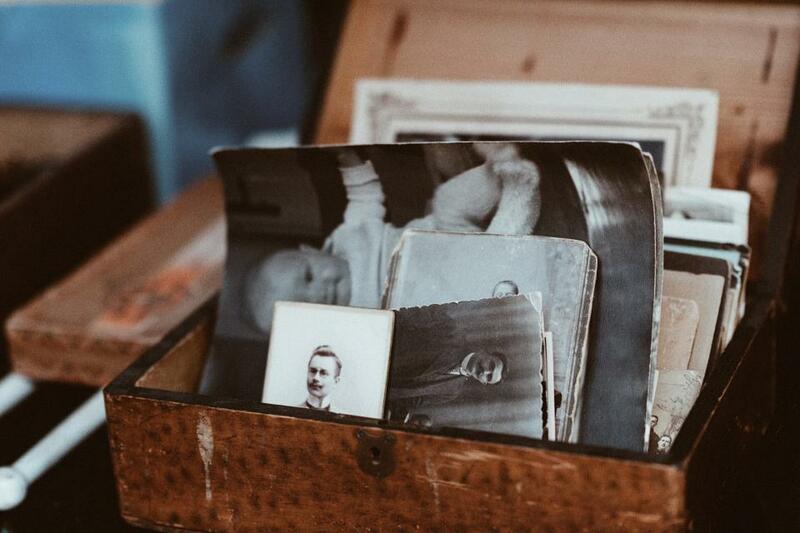 Keeping track of your family history can be a big job. It is the type of hobby that never seems to end because there is always more to do. You might be very busy, but it is important for family historians find the time to do certain things every year. MyHeritage has compiled a list of excellent suggestions! MyHeritage points out that at least once a year (if not more often) family historians should take stock and check that they have not missed anything important. How you go about doing that may vary. One thing MyHeritage suggests is to spend time with your relatives. Have fun with them! Get to know the ones you are meeting for the first time, ever. Make an effort to attend family reunions, birthday parties of family members, and other large family events. People tend to think that their relatives will be around forever, so there is no harm in missing this year’s big family get-together. There will be times when you cannot meet with your relatives due to work schedules, bad health, or lack of money to pay for your trip. When you have the opportunity, you should spend time with your family. There’s no way to know how much longer you have together. Another suggestion from MyHeritage is to visit an archive. There are numerous records out there that have never been digitized and cannot be found online. There are some archives that are working on digitizing their records, but some are not. The only way to access the information some archives hold is to go visit it in person. Visit an archive that is local to where your relatives or ancestors lived. You might find histories of the area that include mentions of your ancestors. The archive might have a yearbook from when a relative was in high school. Some archives have copies of old local newspapers. A good idea for every genealogists and family historian is to back up your data. Don’t let a fire or flood destroy the only copy of a vital record, photograph, or journal of an ancestor. One way to make a copy of your family tree is to put it online. Digitize your family photos and put them onto an external hard drive that can be taken with you in an emergency. MyHeritage is one of many genealogy websites that allows users to backup their important family history and genealogy data online. Those who post their family tree on MyHeritage can take advantage of a monthly service that provides a backup to family tree data, photos, videos, and documents.